After a couple weeks of not being able to do much, I at least banged around on the drums today. I did not get any “keeper” tracks, but should be able to get a couple by the end of the week. I decided to start working on the two tracks that will be the hardest to lay down. The first starts with a pretty fast hi-hat, so it wears me out right away! I practiced that one a bunch today and then got sloppy of course when I got tired…but tomorrow I should nail it fairly quickly. 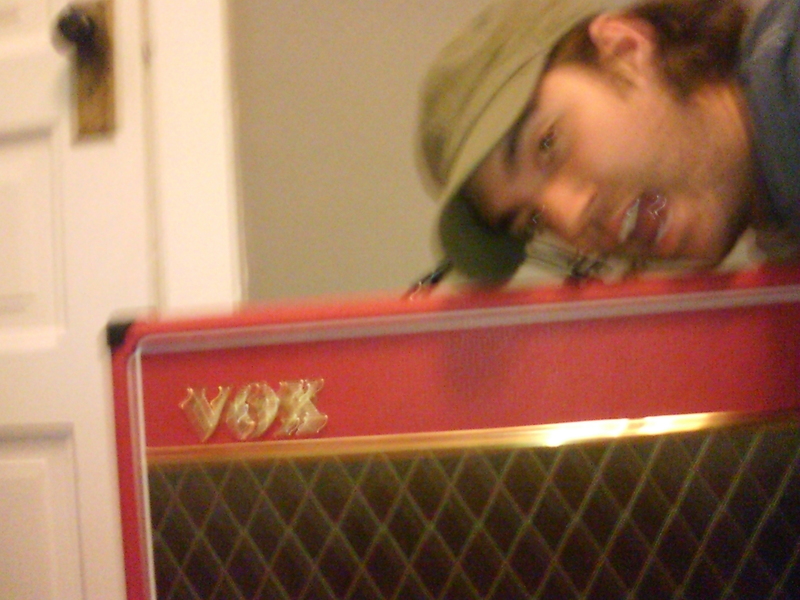 My new amp rocks, and it has been a lot of fun messing around on that. Worked on some lyrics as well as solidifying the first rack as far as guitar parts. Not to the point of recording guitars for real yet, but trying to practice as I go along so that I am making sure the feel of the drums fit what the guitars will end up doing. I would hate to get down with everything and realize a drum part does not make sense….which is still possible…but should, hopefully not happen. All for now.